Every girl needs a little animal print and we have desgined a look that is young and fun! 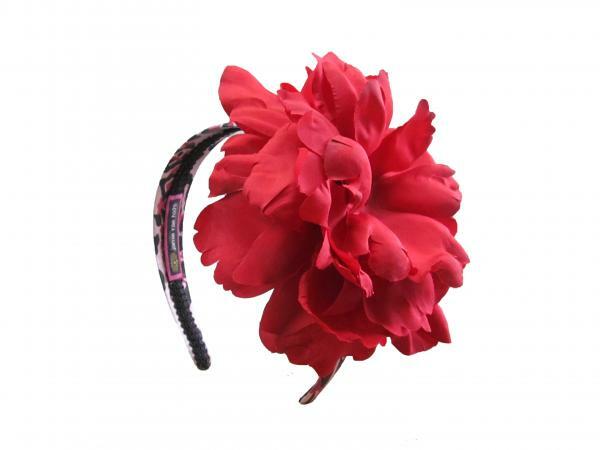 Our print headbands are made with silk fabric and embellished with our gorgeous flowers and marabou. Hand wash, keeping applique dry and lay flat to dry.